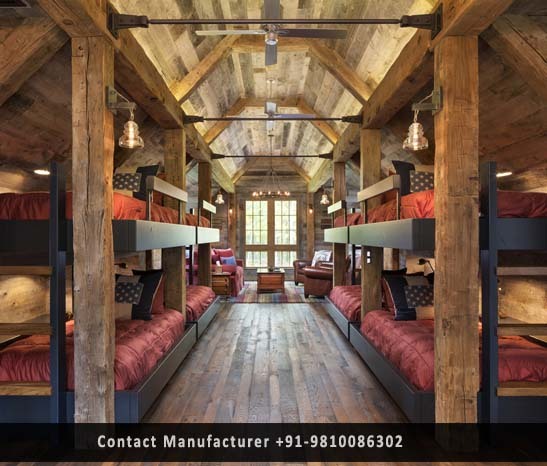 Portable Bunk House Manufacturer in Delhi, Portable Bunk House Supplier in Delhi, Portable Bunk House in Delhi. We are one of the leading manufacturers and suppliers of a broad range of Portable Bunk Houses. These Portable bunkhouses are highly spacious, very much light in weight, easy to install and easily moveable. These convenient bunkhouses are manufactured using the finest quality of raw material and cutting-edge technology. In addition, these Portable Bunk Houses are available in different specifications and sizes as per the requirements of clients.